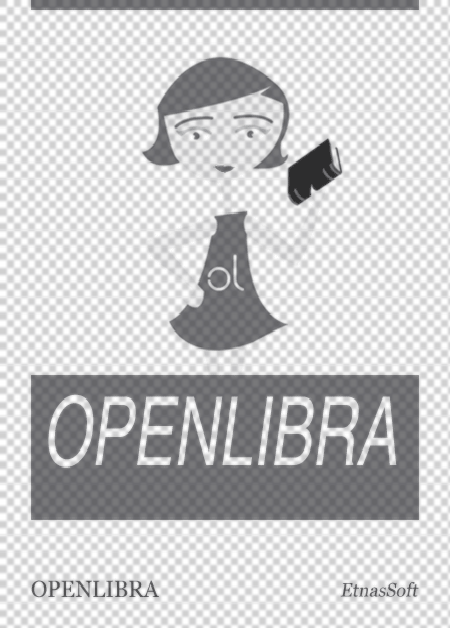 This file is very large (10.78 MB). Depending on your Internet connection, the file may fail to open. The Internet, personal devices and multicore computers have greatly changed and enhanced our lives by allowing us to access information and entertainment ondemand anytime, anywhere. While these technologies are great on their own merit, the reality is that in order to reap the benefits, someone has to program these devices to develop useful applications. Historically, text-based high-level programming languages provided the first productive alternative to develop targeted applications. As more networked computing platforms enter the mainstream, the programming complexities of text based languages becomes a limiting factor, especially for domain experts who are typically not programming or computer science experts. 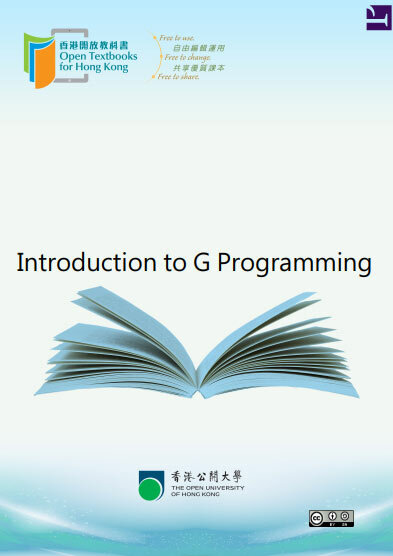 The G programming language provides the next generation programming alternative allowing users to develop interactive parallel programs whether they have extensive programming experience or not. It's graphical syntax and constructs allow researchers, teachers, students and even children to program complex devices and systems in minutes rather than hours, days or even months. G is a data ﬂow graphical programming language. Originally designed to address test and measurement needs, its general purpose programming attributes has been applied in telecommunications, biomedical, aerospace, environmental and many other industries. In general, G is used in Science, Technology, Engineering and Math (STEM) projects and programs but is not limited to STEM.